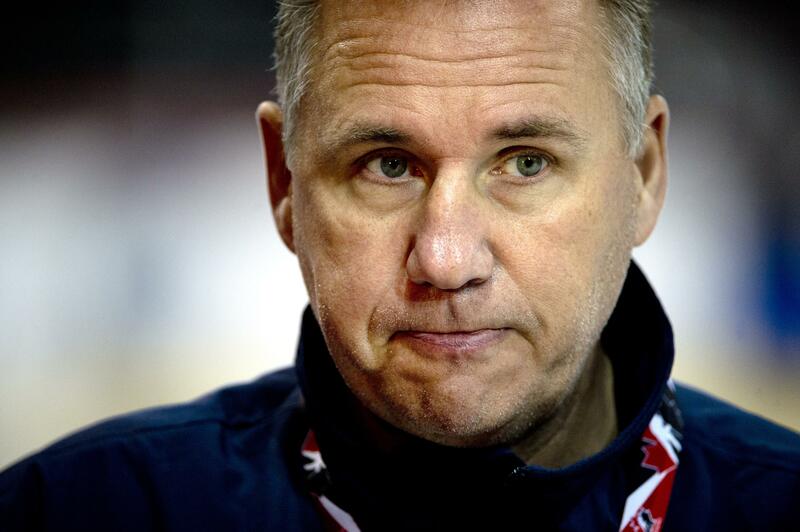 Six months after extending his contract for one more year, the Spokane Chiefs on Thursday parted ways with Don Nachbaur, who guided the junior hockey team to more wins than any other coach in franchise history. General manager Scott Carter said the team was not prepared to extend Nachbaur’s contract beyond next season after the Chiefs failed to make the playoffs for the first time in 11 seasons and finished with 27 wins, 33 losses, eight overtime losses and four shootout losses. Nachbaur did not return two phone calls seeking comment. He entered the season unsettled at the goaltender position and hoping for more from a young lineup led by top-shelf scorer Kailer Yamamoto. But the team failed to gel and quickly fell behind strong campaigns by the Everett Silvertips, Seattle Thunderbirds and rival Tri-City Americans. The Chiefs were only able to muster 66 points, which placed them last in the five-team U.S. Division. Despite the tough season, Nachbaur finished the year on March 19 with a 7-2 pasting of the Portland Winterhawks, who made the playoffs. Over his seven years guiding the Chiefs, Nachbaur posted a 261-190-30-19 overall record. Known as a tough-nosed coach who demanded maximum effort from his players, Nachbaur previously coached Seattle and Tri-City. He ranks third in Western Hockey League history with 692 career wins. One day before the regular season began, Carter extended Nachbaur’s contract to run through the 2017-18 season. “We’d like to thank him for his time in Spokane and wish him all the best in the future,” Carter said. Published: March 30, 2017, 10:37 a.m. Updated: March 30, 2017, 10:02 p.m.